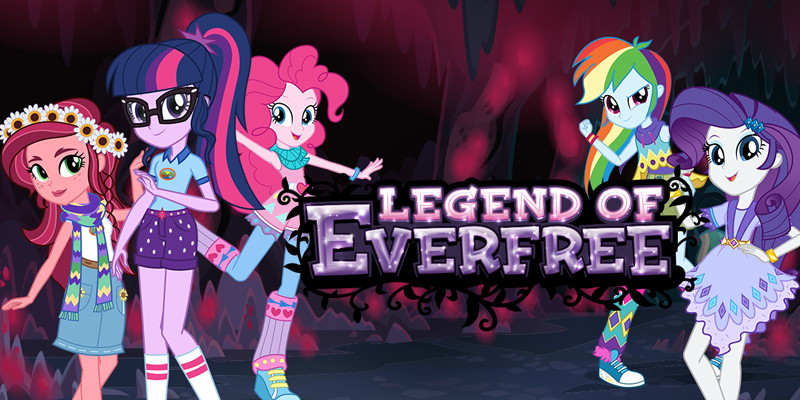 How Well Do You Know My Little Pony Equestria Girls: Legend of Everfree? 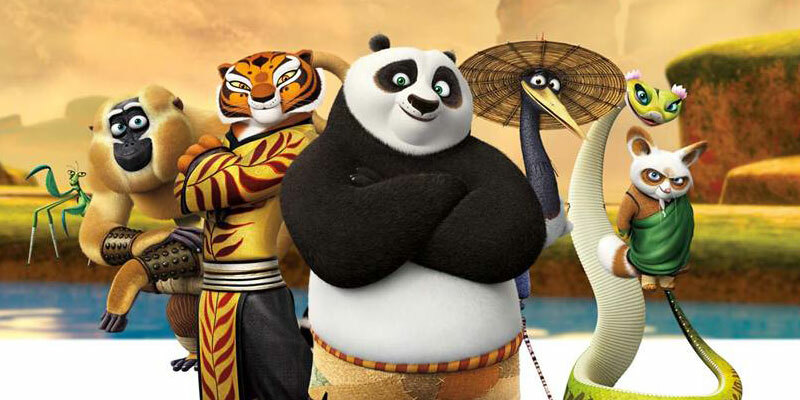 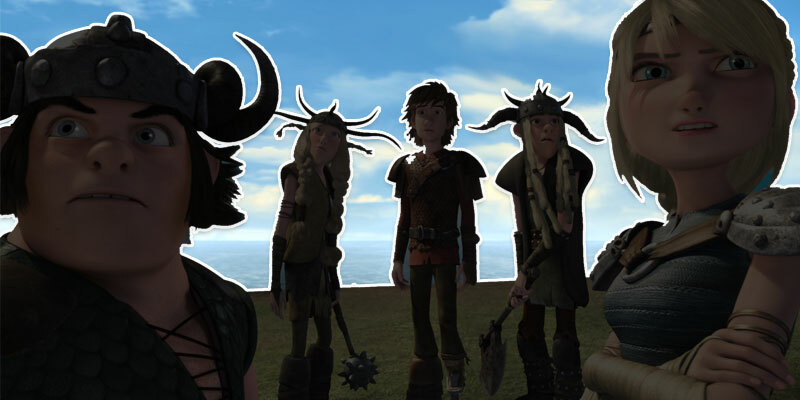 Can You Name All These How to Train Your Dragon Characters by Their Silhouettes? 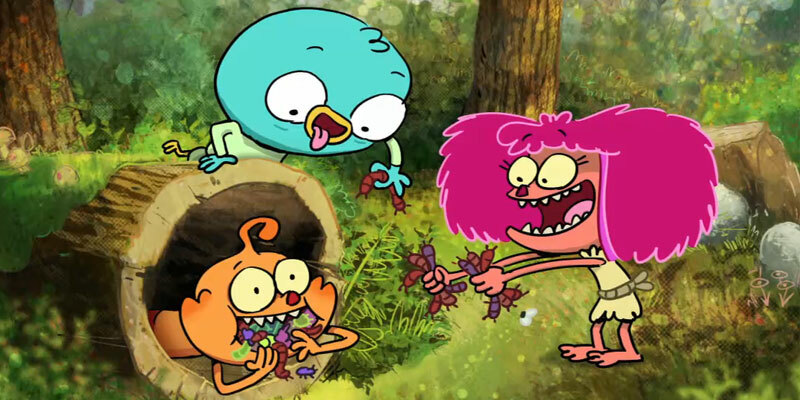 What’s Your Harvey Beaks IQ?